Welcome to the all new Kompress Website. 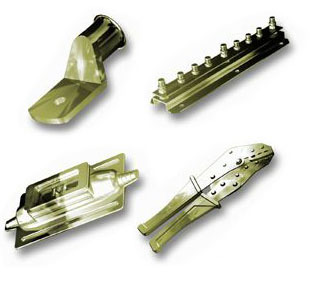 This web site is designed to offer a brief overview of the products we currently manufacture and supply. The product groups shown on this site are by no means a definitive list. If you require any further information on any of our products or related services please don't hesitate to contact us.